You got this song.Song for you. We following your beat and spirit. And still talking to you. 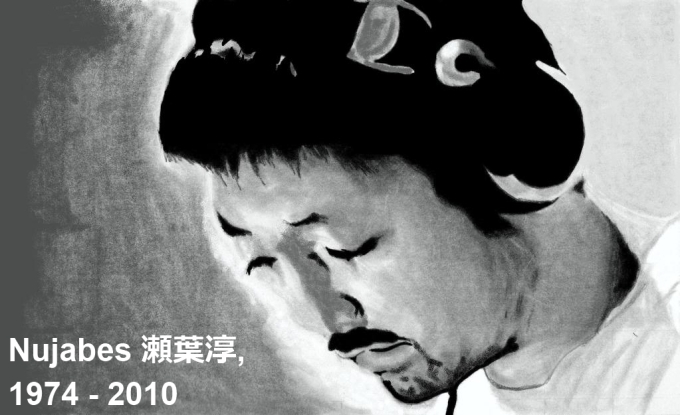 To the memory of a great author/compositor of Japanese hip-hop. He will be remember as a master in composition of his genre. 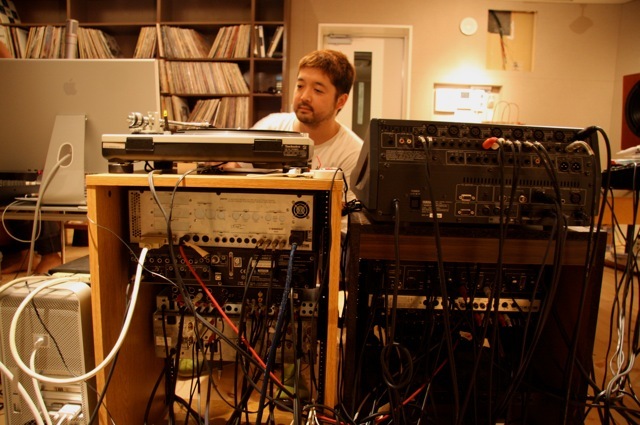 For me he is the Nobuo Uematsu of the hip hop composition. Rest in peace, we will always remember you, through your music. 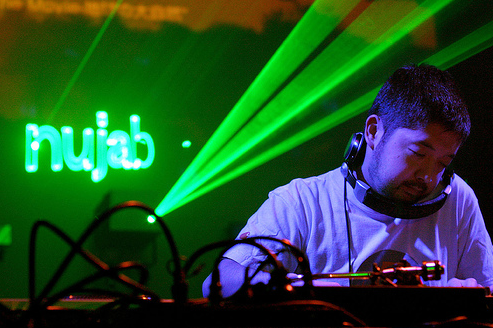 Jun Seba (瀬場 潤, Seba Jun), (February 19, 1974 – February 26, 2010) was a Japanese hip-hop producer and DJ who recorded under the name Nujabes. His alias was simply his name “sebajun” spelled backwards. 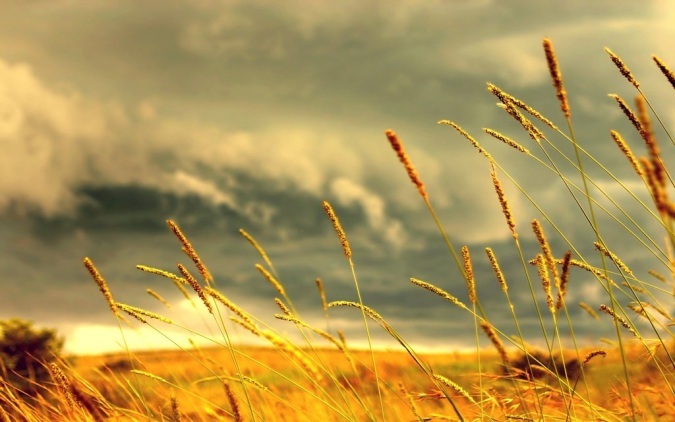 On the video: “I Miss You” by Ayur from the album “Beautiful Field”. It took 47 queries to generate this page. Your waiting query time was 0.969 seconds.